Full luxury appointed throughout this sedan. This sedan features everything to get you to your destination in comfort and style. Fully loaded, well maintained, insured and luxurious. 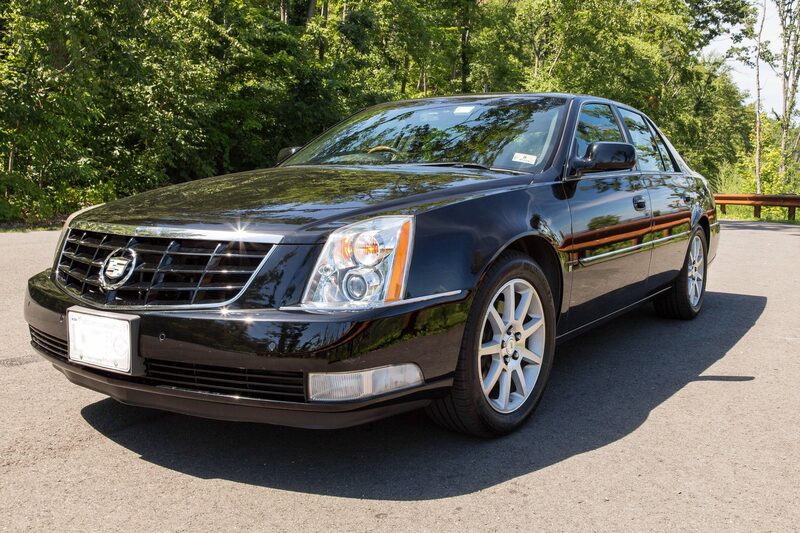 This Cadillac DTS sedan is perfect for the Airport Executive , or anyone looking to travel in style. Seats up to 4 and can handle up to 4 pieces of luggage. Airport transportation, Executive meetings, Date nights, Corporate travel , Hourly travel. *Hudson Valley Trips can configure any trip upon request.